Andrew M. Raines in Memphis TN • Evans | Petree, P.C. Mr. Raines received a B.F.A. from Memphis College of Art in 2007 with dual emphases in photography and printmaking, and a minor in art history. In 2008, he graduated from the University of Memphis Cecil C. Humphreys School of Law, where he was instrumental in the formation of the Law School Art Review Trustees (LSART), a student organization created to facilitate and manage the law school’s art collection and display, for which he served as president during the 2010-11 year. Mr. Raines has been involved with the Property Tax Group since the late 1990s, when he first began working as a clerk. He also clerked for Chicago property tax firm Fisk Kart Katz & Regan, Ltd.
Mr. Raines has successfully negotiated settlement agreements with various assessors, argued cases before several County Boards of Equalization, the Tennessee State Board of Equalization, and the Assessment Appeals Commission, and guided taxpayers through the exemption, greenbelt, and payment in lieu of taxes (PILOT) application processes. 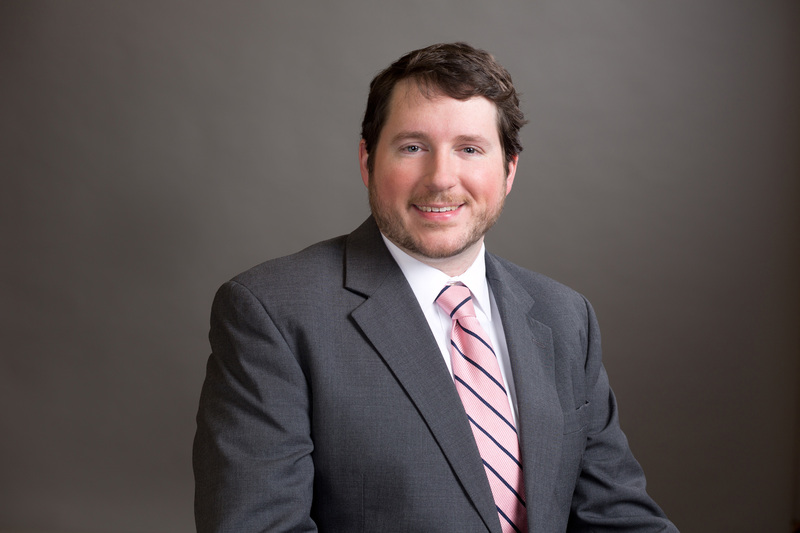 Mr. Raines was recently selected by his peers for inclusion in The Best Lawyers in America 2019 in the field of Tax Law. He was also named the Best Lawyers 2019 Tax Law “Lawyer of the Year” in Memphis.